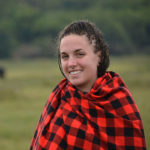 Youth Adventures / Safaris / What are Difference Between Budget Camping Safaris and Lodge safaris? 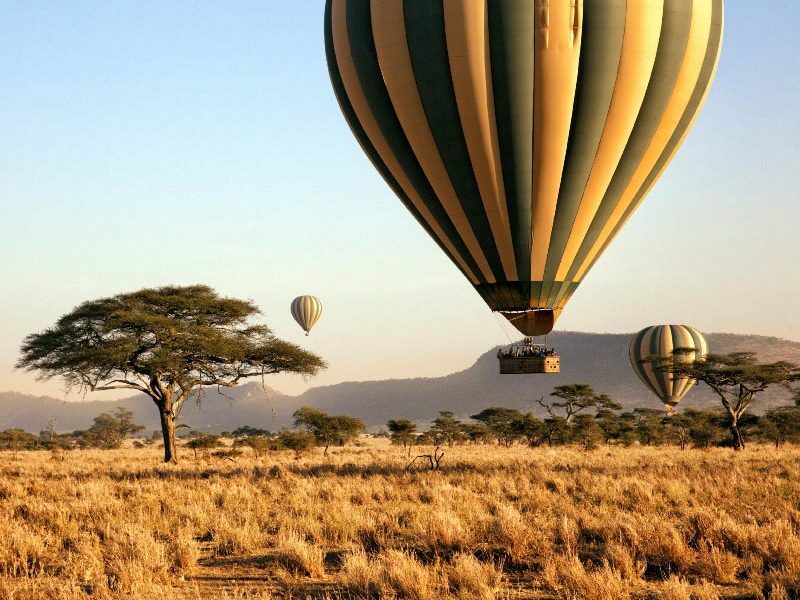 Budget camping safaris is some thing simple and affordable safaris designed for those who don’t mind “roughing it”. You get to stay in public campsites, inside bivouac tents, sleeping on mattresses laid on the tent floor and lay down in sleeping bags. Basic washroom facilities are available in the public campsites, and are shared by everyone at the campsite. Campsites are the most basic of accommodations in terms of facilities and amenities. However, out here you will most likely have the most authentic experience and get as close to nature as nowhere else. There are public and private campsites. A public campsite, there may be other travelers camping on the same site as you. There is an ablution block with showers and toilets. While you share the ablution block with other campers, showers and toilets are arranged as single cabins. There will be a kitchen block where meals are prepared, and dishes washed by your camping crew. Technically speaking, budget camping is something simple and affordable. The experience is however completely different, making it deserve to be regarded separately. While a guesthouse or hotel consists of one large building and all guests sleep under one roof, a lodge is compiled of a number of buildings scattered across a plot of land. The main building will be centrally located. Here you will find a restaurant, a bar, sometimes even a small shop and a swimming pool. The guest rooms, including bathrooms, are situated in separate smaller buildings, cottages or in huts/chalets separated by small distances and sometimes may be housed in one main building. Lodges vary immensely in size and number of rooms; therefore, their atmosphere and ambience may remind you of either a hotel or guesthouse. Not all lodges are created equal. As it is with hotels, there are different classes of lodges. Depending on who is doing the classification, you will often hear of budget lodges, mid-range lodges, high-end lodges, and luxury lodges, or lodge classification by stars (3 star, 4 star, etc.). The higher the classification of the lodge, the more likely it is to have better service, better facilities, and higher price. As the name suggests, tented camps usually comprise of large walk-in tents or canvas structures with en-suite facilities including flush toilets and hot showers. But don’t let the word “tent” deceive you; many such camps are actually luxurious properties offering the same – and in many cases even better – comfort levels as the lodges. There are two types of tented camps: permanent, and mobile. Permanent tented camps are in many ways similar to the lodges, more so because of their permanence and the facilities/amenities available to you. They however tend to be smaller and more exclusive than the lodges, often having fewer than 10 accommodation tents. Which is why you shouldn’t be surprised if a safari using tented camps costs more than one using lodges of similar standard. 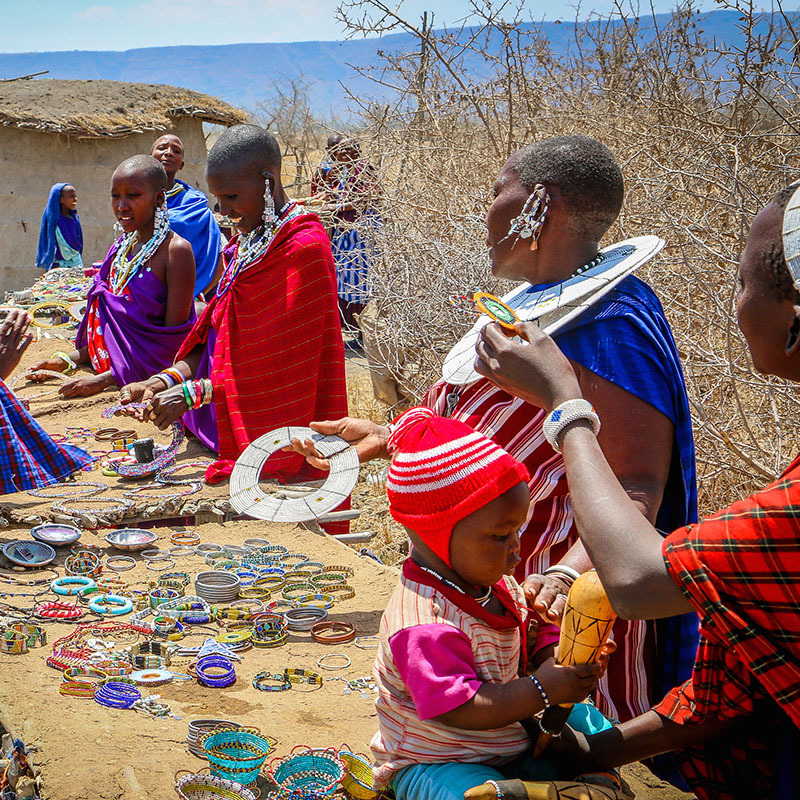 The concept of mobile camps is more common in Tanzania than in Kenya. 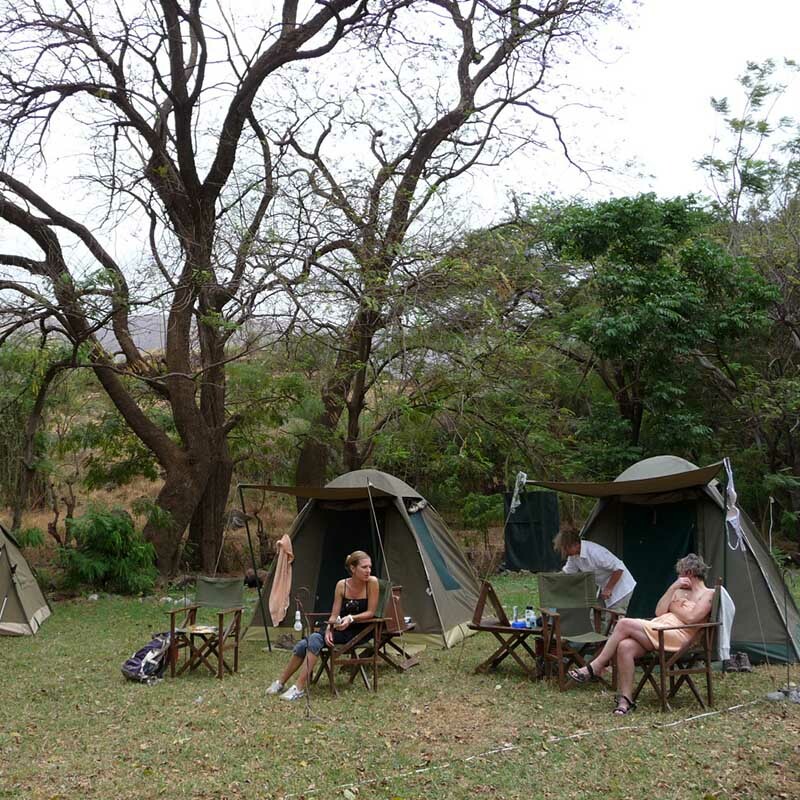 Such camps are erected in private and exclusive campsites, a few moments before you arrive. 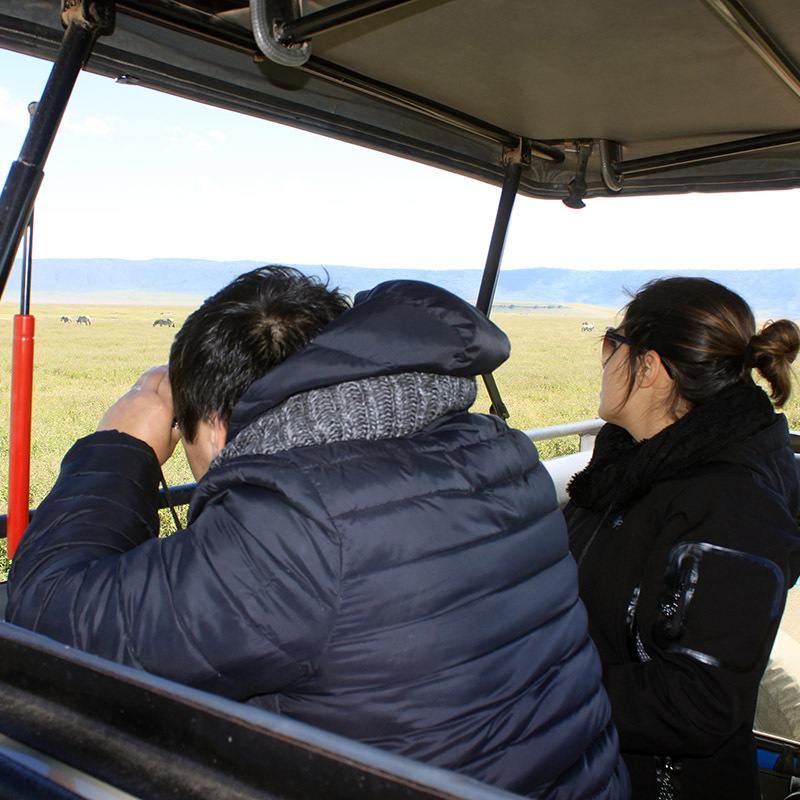 They are mobile in the sense that their actual location varies from time to time, depending on weather patterns and the concentration of wild animals at particular times and places. The more luxurious mobile camps consist of huge walk-in accommodation tents with king sized beds and en suite washroom facilities. This setup requires a support crew for transporting the equipment, preparing the hot bathing water, and also preparing the meals. 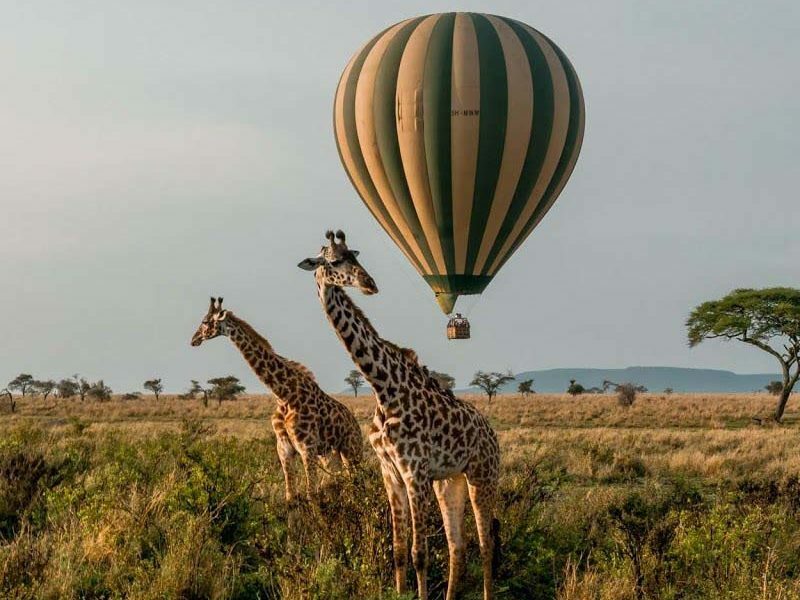 Obviously, such an arrangement is suitable for the luxury traveler who is also seeking the rustic and more authentic safari experience of the early explorers. If you are a budget-conscious traveler, you can stay in the slightly more modest dome tents, and sleep on camp beds. a budget campsite? And what is the difference anyway?